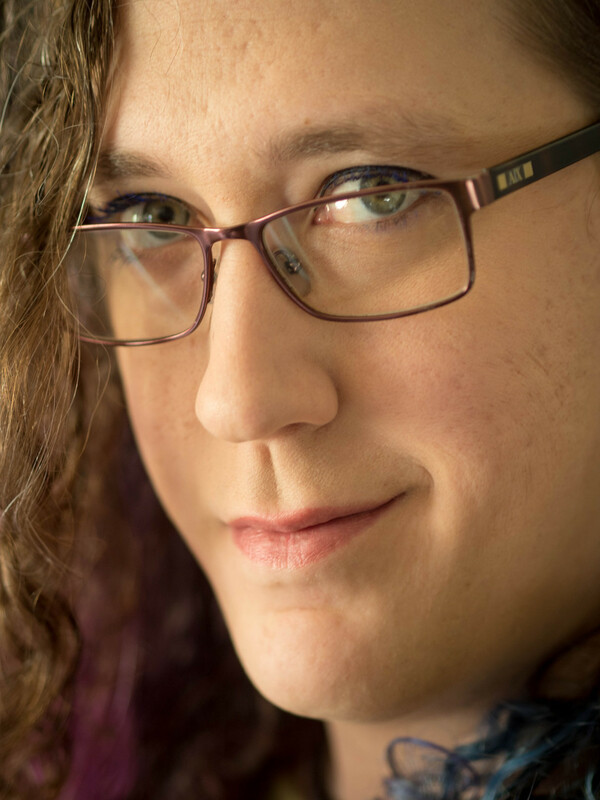 Madison Scott-Clary is a programmer, writer, photographer, and composer living in the Pacific Northwest. This serves as a place to collect various works in something of a portfolio. Source for projects for work or fun. All of my writing, or at least most of it. Includes fiction, non-fiction, and some blogging. Photography from various projects to plain old snaps. Sheet music of compositions, recordings of performances, and other various sounds. Conlangs and other language studies. Panels and topics for presentation at conventions and conferences. Patreon and Gratipay to help support me in the stuff I create. Curious about the name change? See here.